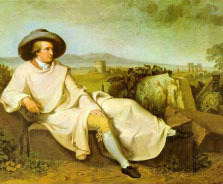 Goethe ranks as the greatest of all German poets. As a novelist, journalist, playwright, dramatist and scientist he is regarded as the most universal German figure. 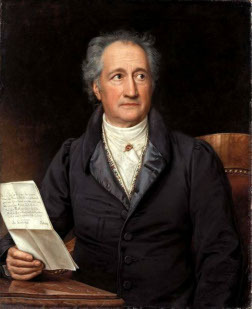 Johann Wolfgang von Goethe was born in Frankfurt. 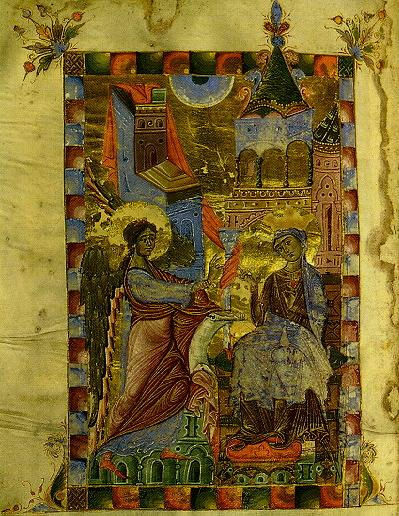 He studied law at Leipzig and Strasbourg, and became interested in alchemy, anatomy, and the antiquities. In 1773 he wrote the drama 'Goetz von Berlichingen' which captured the spirit of German nationalism, followed by his novel 'The Sorrows of Young Werther'. He also wrote much lyric poetry, inspired by his relationships to Charlotte von Stein and other women. In 1776 he accepted a post in the court of the Duke of Weimar, where he studied a variety of scientific subjects. 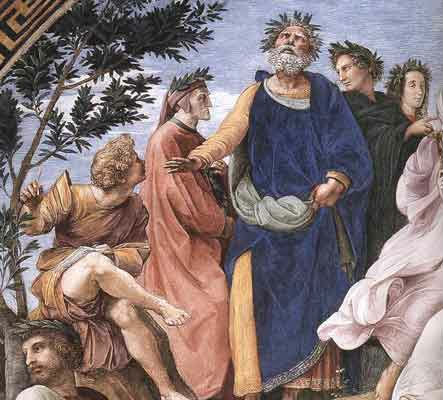 Visits to Italy contributed to a greater preoccupation with poetical form, seen in such plays as 'Iphigenie auf Tauris' and 'Torquato Tasso'. In his later years he wrote 'Wilhelm Meister's Apprentice Years' continued as 'Wilhelm Meister's Journeyman Years'. Goethe's fame outside of Germany rests mainly upon 'Faust', a dramatic account of man's journey through heaven and hell, with the devil as companion and enlightened wisdom as the final goal.